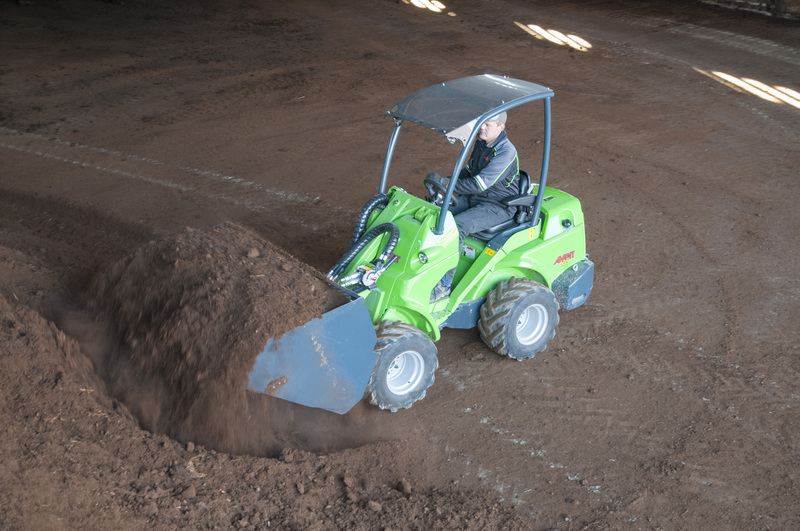 The XL high tip bucket has more loading volume - very useful when loading light materials. The bucket is an ideal tool for loading of wood chips and works on recycling plants etc. Large volume bucket for efficient loading of light materials with tipping height of almost 3.5 meters.